Production Lift Companies Slickline Services is reliable and experienced. 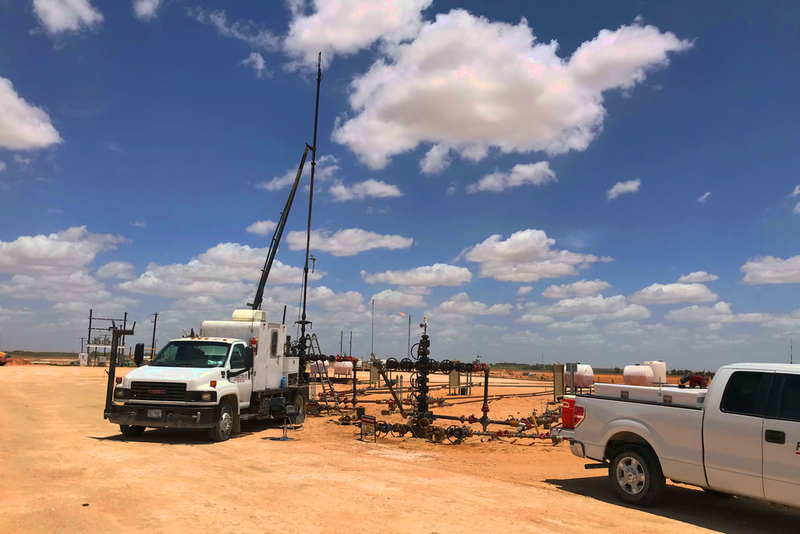 We have been servicing the Permian Basin for 30 years. Our operators are veteran experts; many have been doing slickline work for over 40 years. They know the Permian; they have worked in all areas, in all types of well conditions. It's hard to surprise our operators. Choose a team that will get the job done safely, correctly, and on time. We offer an extensive lineup of tools to deliver our customers quality results when they need it. We can customize tools for the right application to meet specific challenges. ...that Make A Difference And Take Production To The Next Level!